Is it possible to make money as an affiliate marketer? The short and quick answer to that is – yes, it is most certainly possible to make money doing affiliate marketing. With my case study site, I made $22.640.40 last year, pretty good for a young site. 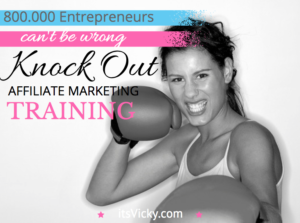 I used the knowledge I got from my to-go-to affiliate marketing program, WA. This did not happen overnight though. 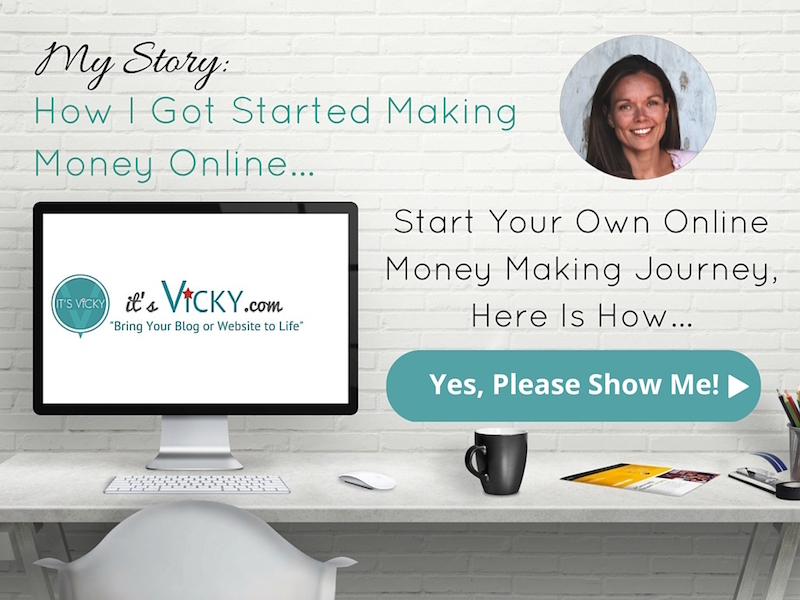 Starting out the site was losing money, but I’m happy that I believed in the site and kept going. 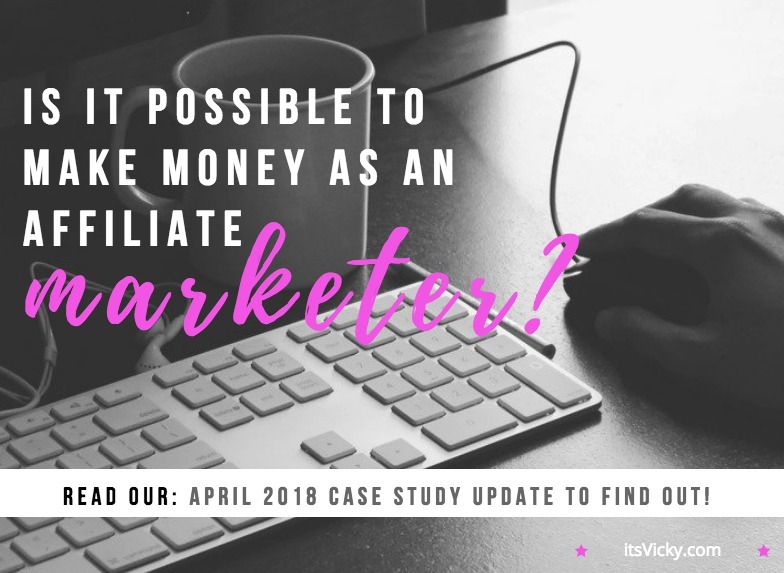 If you are seriously interested in affiliate marketing, I invite you to read the below case study. It’s an update for April 2018 for one of my Amazon associate websites. 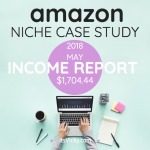 This site is about 3 years old, created around an evergreen niche, health and monetized with the Amazon associate program. I have also added an additional independent affiliate program to the site. I’ve been using that for about a year now in addition to recommending Amazon products. The site is based on content marketing and get traffics through rankings in Google, Yahoo, and other search engines. A slow but great relevant free way to get traffic. One of my main criteria for the site when I started it was that it had to be pretty hands-off, with me being able to outsource most content. I’ve been lucky to find a couple of great writers that help me with that. I share traffic numbers, rankings, income and expenses and lots more. Some ask why I’m so transparent and share all this? 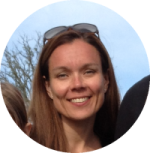 Why Do I Share All the Case Study Information? Two main reasons why I have chosen to do monthly updates on this case study site. 2. It keeps me accountable. It’s a great way to keep track of my numbers for this site and see how it grows. 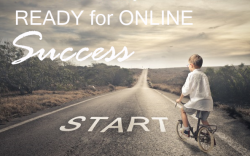 To be able to make money as an affiliate marketer you will need traffic to your site. 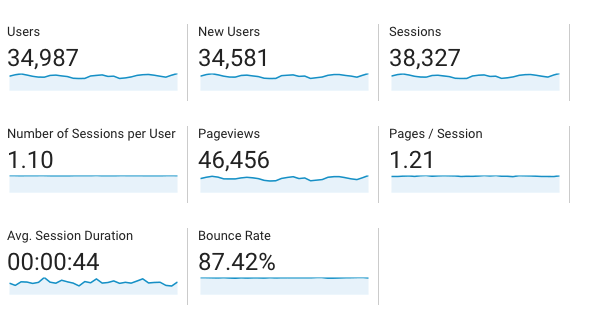 Let’s dive in and take a look at the traffic numbers for this case study site. In the past I had a few main sub-niches focused on the winter months. I’ve tried to balance that out promoting products that are all year around purchases. Hopefully that will show now when it’s getting warmer and hopefully, we will not see too much of a decrease in traffic. Comparing March to April we do have a small drop in traffic, we also have one less day, so I’m not too concerned about that. I don’t like the fact though that avg. time on page is dropping. I have to keep an eye on that going forward. Since content marketing is the major way to get traffic to the site it is important to know WHAT kind of content ranks and what the ranking RESULTS are. Let’s look at that. What Kind of Content Rank? The content will be one of the most important parts of your website. Provide well-researched information that provides the reader with what they are looking for and you will have happy visitors that stay and hopefully come back in the future. I base all my content on keywords, using the Jaaxy keyword tool to research them. I send the keywords to my writers with detailed information about what I need in the articles. It’s great when you have been working together for a while and they know exactly what you want in the content. Anyway, some pieces of content will rank better than others. There are many factors to ranking a piece of content but let’s look at what kind of content ranks well for the case study site. These are the 10 posts and pages that received the most traffic in April 2018. Now, of course, that’s not the wording but you’ll get the idea. For this site, it works really well. These lists seem to rank well in Google and other search engines as well. Since organic rankings bring traffic to the site, I want to keep an eye on the overall picture and make sure we grow and gain rankings. I use SemRush for my keyword ranking information. They do a great job collecting data and analyzing it. Here you can see the keyword growth since May 2016. It just goes to show that if you provide good content on a consistent basis the rankings will grow. 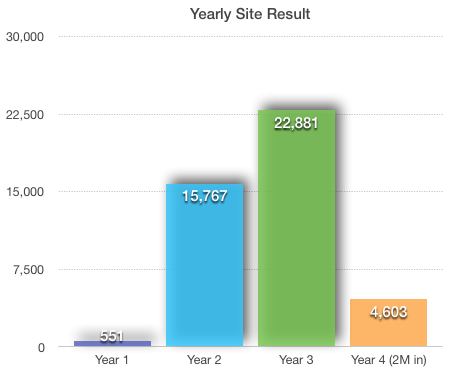 According to SemRush the site had the following ranking information in April 2018. More gained then lost keywords that’s a plus. It’s interesting to see what keywords you rank for, some of them you would never have thought of ranking for. A great way to find new ideas to research as well. I’m excited to see that the Top 3 positions are growing. 301 in April compared to 268 in March. The site is growing in the right direction, a good thing! Will the money follow? 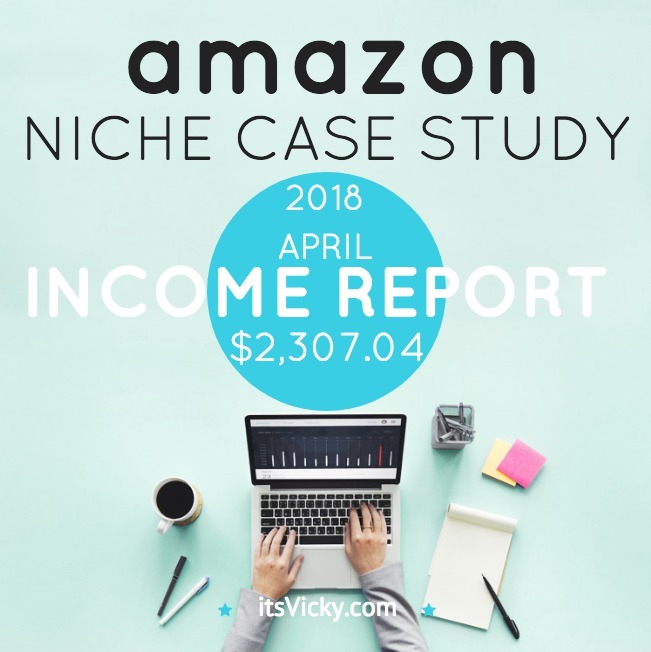 Let’s look at the income report. If you’ve been around the amazon associate program for awhile you probably know that it’s about a year since Amazon changed their commission structure. I will not go into details about it but going forward we will be comparing this years months with last years months with the same commission structure. A lot of us took a hit with the change, it motivated me to partner up with some independent affiliate programs and that has proven to be a good thing. Sales are going down some compared to last month. I do see that targeting cold month items will still play a role for the website. I might have to balance it out with warm month items OR just appreciate the gain during the cold months. 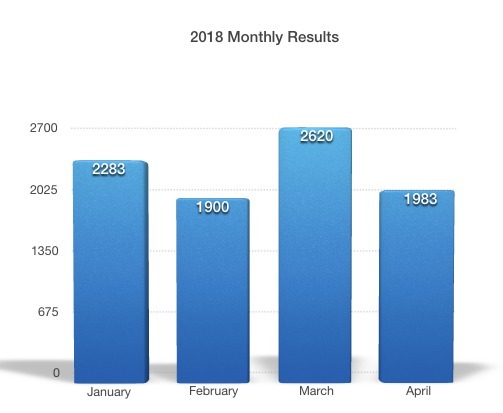 Compared to the same month last year we increased so that’s a good thing. One way to compare “apples to apples” is to figure out how much a project is making per 1000 visitors. By doing that you can easily compare it with other projects. I’m in the process of moving this site to a secure SSL. To do that I had to move the site to a business account with my host. I paid for hosting for the next 24 months, therefore the high amount this month. 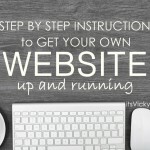 If you are new to websites, this is the hosting I would recommend for you. Great to see that we did almost 2K, if we hadn’t had the hosting expense we would have made the 2K mark. Nice growth from last year! Secure SSL – http to https long overdue, I will be moving my site from http to https at the beginning of May. I also hired a tech guy to make sure that everything is up to par with the move as far as making sure I keep my rankings and are on good terms with Google and other search engines. He is also updating a few things to get the site to load faster. I’m planning on doing an addition to the site, a directory, so that’s all in the workings. It’s going slow but steady and hopefully, this can add another source of income for the site. 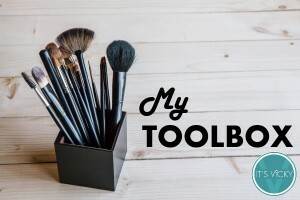 Fantastic tools that can really help make things easier for you! Don’t miss the next case study update! Sign up for the newsletter! Is It Possible to Make Money as Affiliate Marketer? It sure is. This site is just one of many examples. 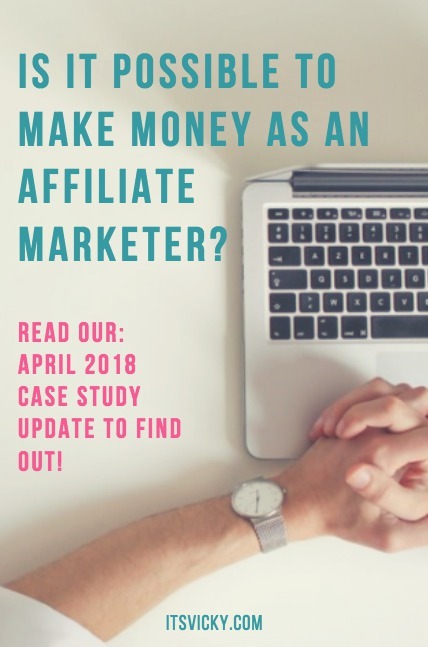 Many of my friends over at WA makes good money doing affiliate marketing. 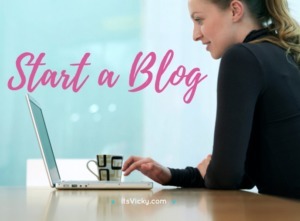 If you are new to affiliate marketing take a look at this post, a step by step guide to starting your website. The key is to be around people that are doing what you want to do. It might not be possible in your day to day activities, but find an online community that can help you out. If you have any questions I will be happy to help, just leave them in the comment section below.